Bengals are expressing “enormous confidence” in backup running back Rex Burkhead in the wake of Giovanni Bernard’s season-ending ACL injury according to Geoff Hobson of Bengals.com. 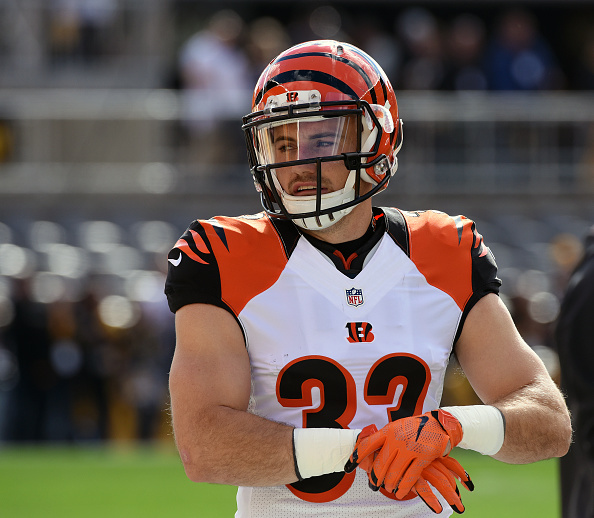 Burkhead, a sixth-round draft pick by the Bengals out of Nebraska in 2013, has been used more as a receiver out of the backfield during his NFL career than as a between-the-tackles runner but, in truth, he has rarely been used at all in his four years in Cincinnati. He has also been injury-prone, although he did stay healthy for all 16 regular season games in 2015. With Gio out for the year and A.J. 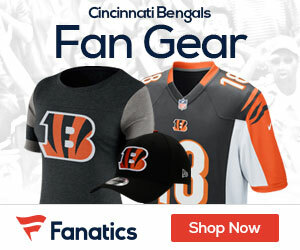 Green out for at least a couple weeks, the Bengals will need to replace 42 percent of their targets. Tyler Eifert, Brandon LaFell, and Tyler Boyd should take on most of that work, but Burkhead should see a handful of targets as well as serving as a change-of-pace back for starter Jeremy Hill.